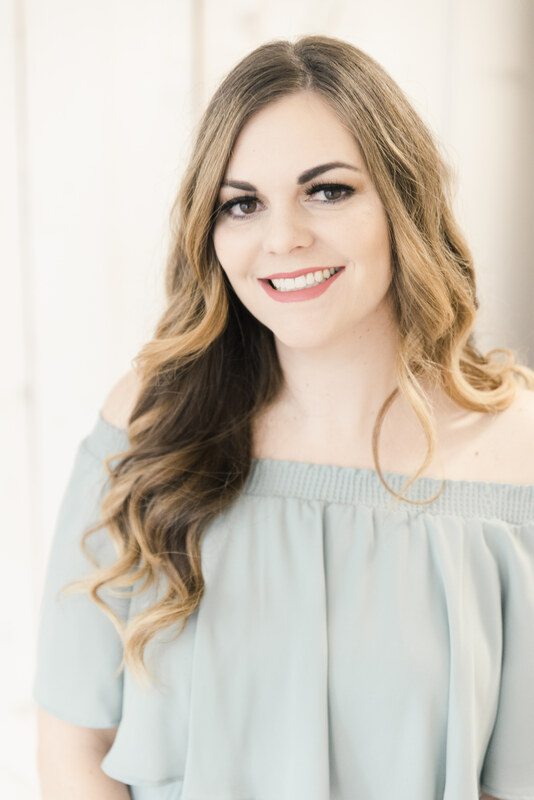 Redken Products That Help Me Rock 5 Day Hair! I’ve made no secret about the fact that I go days without washing my hair. 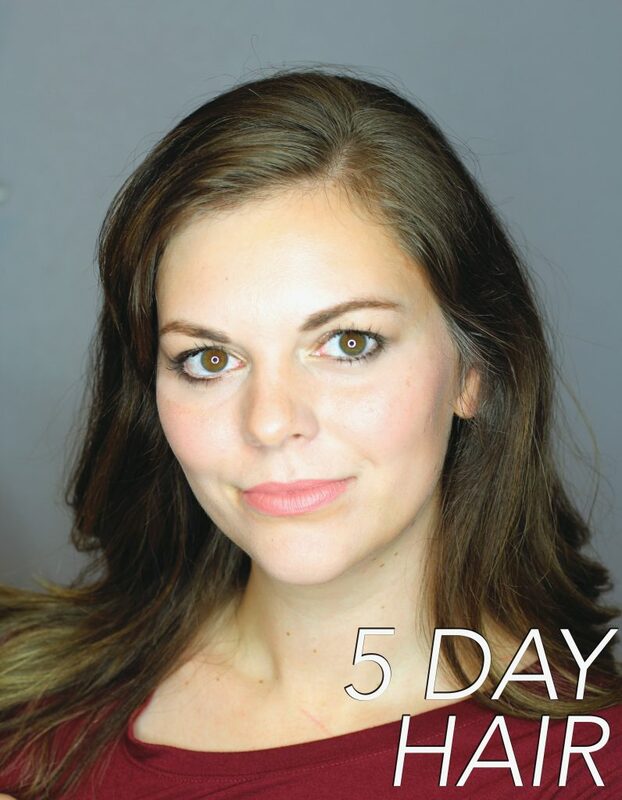 Typically, I will wash my hair every 3-4 days but I rarely ever go past the fourth day. I just realized today that I was rocking hair that hadn’t been washed since the weekend yet it’s still going strong. Of course, I needed to share my secrets with y’all. I’ve been using some Redken products that are fabulous. For a while now, I’ve been using their Frizz Dismiss line and I’m so pathetic, I don’t even have a post up about it yet! Eek! I want to share those with you too because they’re all kinds of fabulous. But in the meantime I will fill you in about the products that I have been using to stretch to five days without washing! 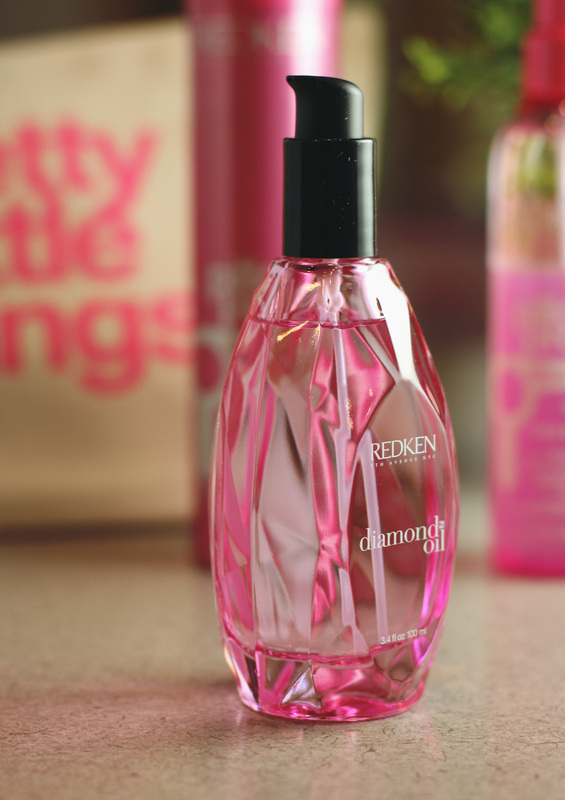 After washing with Frizz Dismiss shampoo and conditioner I’ve been applying a few pumps of the Redken Diamond Oil Glow Dry. Can you even get over that glass bottle? It’s so gorgeous. I wish I had space for it on my sink, because I want to display it everywhere. 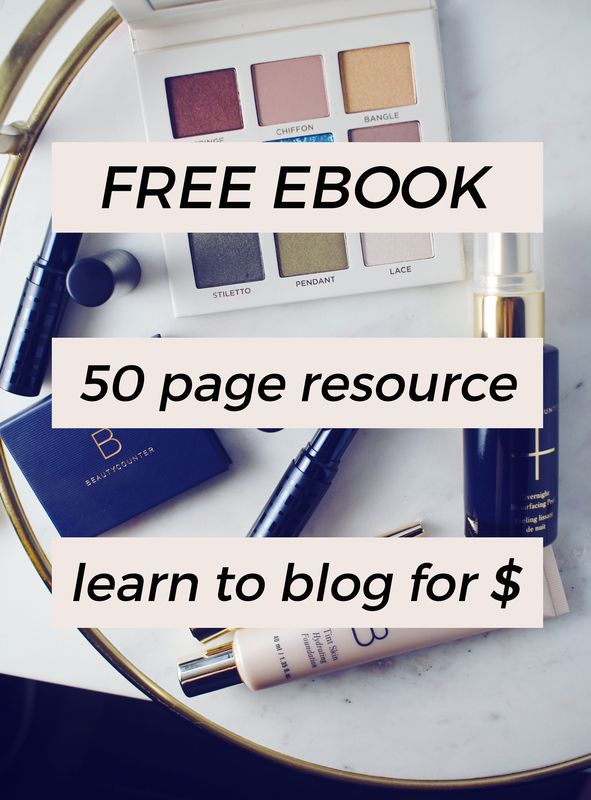 This is such a simple product to use, and so perfect that I think it could work for just about anyone. It’s a super lightweight oil that sinks right into my hair when I apply it wet. It reduces blow dry time and makes my hair silky and soft. And hey, it smells good too. What I really love about it the most is that it’s lightweight enough that I can reapply to my ends every day. In the picture on this post (when you scroll way down) I applied this on day one, day three, and day five. 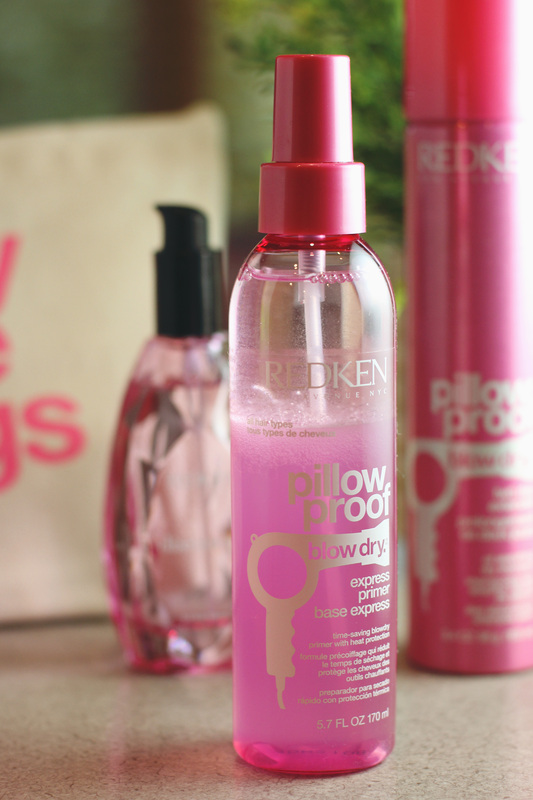 The next product I’ve been loving is the Redken Pillow Proof Blow Dry Express Primer. Right after I apply the Diamond Oil, I’m using the Express Primer. It has heat protection, so if I ever want to blow dry my hair or heat style it, it won’t get damaged. It also helps my hair dry faster and gives it a smoother finish. As you can see, the bottle separates as it’s sitting there. I shake it up, and allow all the ingredients to mix together, then I spray it evenly through my wet hair. This protects my hair up to 450 F which is perfect for me because I usually use my straightener or curling iron on 350 F. Also, I’m only using this for styling on the days I heat style, so only a couple days a week. A bottle of these will last me forever! 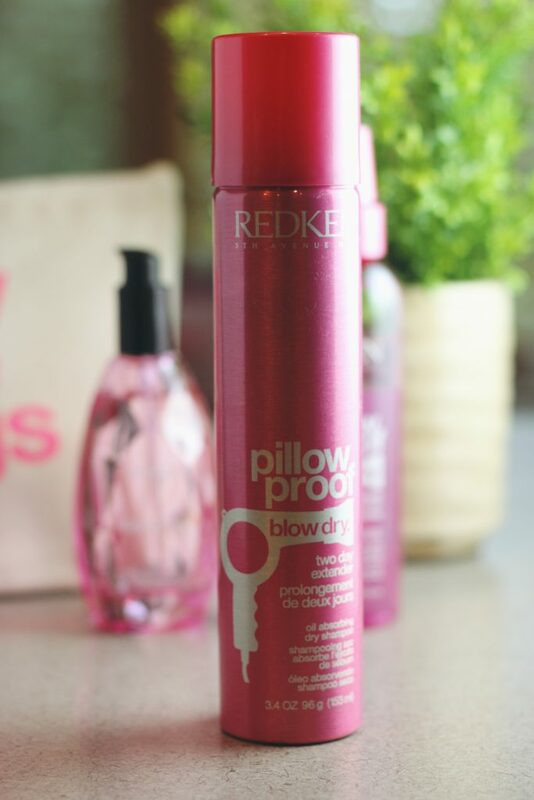 Last but not least, Pillow Proof Blow Dry Two Day Extender has been used almost every day. I LOVE this stuff. I used to use dry shampoo almost every day and kind of got away from that for a while but I am remembering why I love it so much. My hair feels and smells so fresh when I use this! My hair doesn’t really get greasy even when I don’t wash it, but I love the texture that this adds to my hair. And I swear it even makes my hair shiny! Other dry shampoos fall short by leaving a white mist on my hair, but this leaves absolutely no residue. I sprayed this on my roots and a bit on my ends every day this week. I often apply dry shampoo if I am doing an updo as well to give my hair texture a little more grip. So, below that’s my hair on its fifth day with no washing. Not so bad if I do say so myself. I ended up washing it right after this although I really didn’t even feel like I needed to! 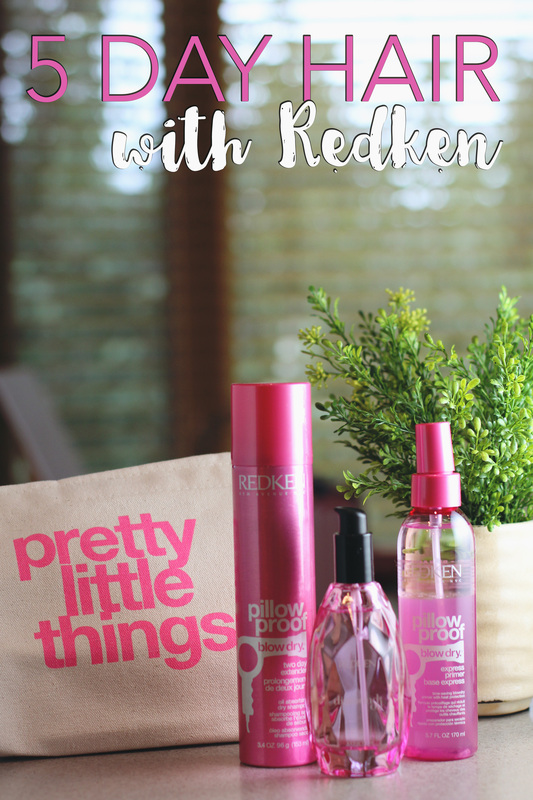 I am totally loving these awesome Redken products! How often do you wash your hair? What products do you use? I only wash every 5-7 days, too. I have a sample of that pillow dry spray, somewhere. I’ve been using a hood dryer lately, so that would definitely help! I love that diamond oil packaging, and it looks like it’s doing a great job for you. You look gorgeous! Your hair looks fabulous! I can manage 3-4 days but it looks greasy on day four (I have to wash at least my bangs), and nothing like yours! The Pillow Proof spray sounds like a must-have.